Brockway celebrated 100 Years in 2010. Look for lots of interesting events to occur in the coming year. If you have a business based in Brockway, and you don't see your website listed, please send me an email and let me know. Want A Postcard From The Brockway Mercantile? 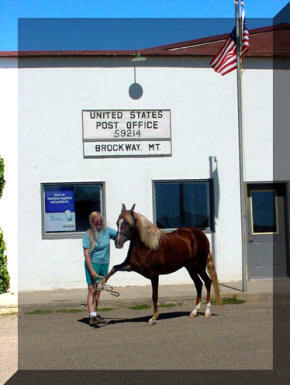 Send a postcard, postmarked with the city where you live, and we will send you a Brockway Mercantile postcard with a Brockway, MT postmark.